Badurday- September 8, 2012- Clive Owen- Well, Sort Of. I didn’t bring you here to talk about Hemingway though, so forgive my little tangent. My other new release this week is a much longer story. It’s called Hot Pursuit and it’s from Ellora’s Cave. 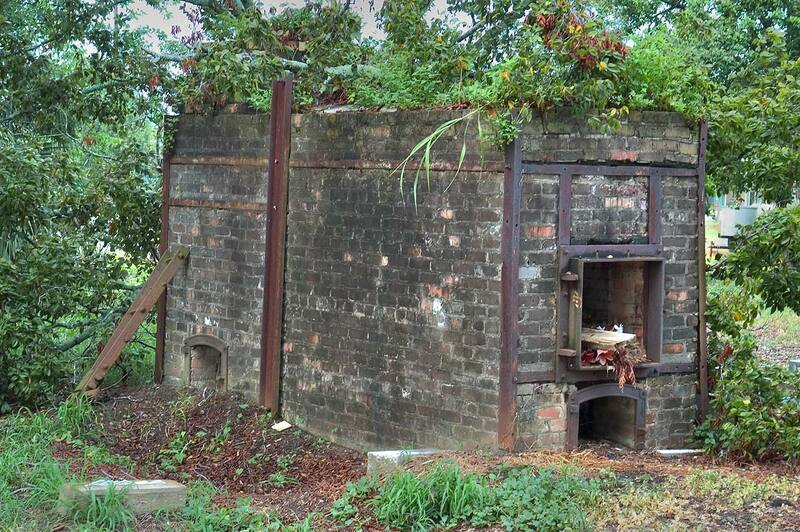 It spans the globe- from New York, to Rio and then to several places in Europe. It’s quite an international chase. I started this story in late 2009 with the initial premise coming from a conversation with Rita Bay and it’s gone through many incarnations since then and is nothing like Rita envisioned when we had that talk. I now believe it’s one of the best stories I’ve written. 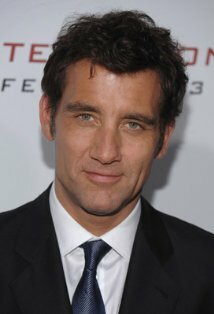 The inspiration for the hero was our previous badurday boy, Clive Owen. He’s absolutely perfect as the hero, an Interpol agent. If you’ve seen the film, The International (which came out after my first draft of this story) or Derailed, this story calls for the same type of action from the hero. My friend, Darlene Henderson, even wants me to send a copy to Clive’s agent. The hero and heroine are both over thirty so I think he could pull off the role easily but I’m not so stalkerish as to really send to his agent. Thanks to Darlene, though, I do know who he is. LOL! 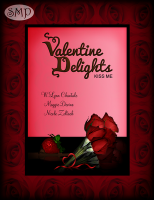 Here’s the book trailer and cover. And oh, yeah, a little bit of Clive (who also played Hemingway in a film- see how it all works together?). Found this video and even though I think this chick that made it must be much younger than me based on her top five, I agree that most of the men she has chosen are amazing and special. Alas, most of her top five are probably young enough to be my much younger brothers. AND she can’t spell Colin’s name, but she picked some good pics of him, so we’ll forgive her that sin. I enjoyed the video even though she left out some of my favorites. I hope you like it. I’m still brain dead from the work week and the writing sprints I’ve been doing each night (added 12,000 + words to the WIP this week), so I decided to just do a montage of some of the pictures I use for inspiration for the heroes in my books who all have an element of badness that needs a heroine to tame. Here’s lucky number 13- 13 photos, that is. My favorite Clive is Clive Owen but there is another Clive from the British Isles that’s pretty amazing himself. 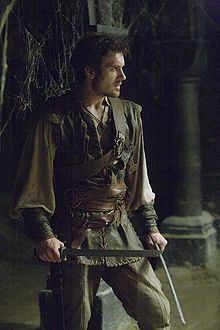 His name is Clive Standen. He’s played in a number of great shows, most notably as Robin Hood’s Brother on the BBC television series. He’s also played a character on Dr. Who. What I’m enjoying him in right now is a series on the Starz channel. It’s called Camelot and has the amazing Joseph Fiennes as Merlin in it as well. 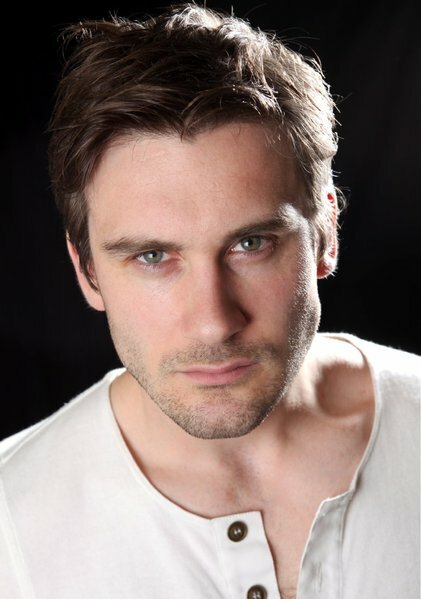 Clive plays Sir Gawain and man, he is some kind of hot. I love a man in breeches and one that’s not afraid to get dirty. Enjoy a taste of Clive Standen. Check him out in some of his roles if you have a hankering to drool a bit.